A new Gallup poll offers insights into the growing trend of working remotely. Today’s technology makes it possible to work from just about anywhere. Americans are using that to their advantage, spending more time working remotely than ever, according to a Gallup survey released Wednesday. And it’s actually making workers more engaged. Forty-three percent of the employed Americans polled said they work outside the office at least some of the time, up from 39 percent in 2012, the New York Times reported. Employees are also spending more total time working remotely — between 2012 and 2016, the number of people working away from the office four or five days a week rose from 24 percent to 31 percent, while the number of people working remotely for one day or less per week dropped by nine percent. In 2012, the most engaged remote workers were those who still spent a majority of their time in the office. This new poll found that employees who spend 60 to 80 percent of their time working off site were the most engaged, according to the NYT. “Employees are pushing companies to break down the long-established structures and policies that have influenced their workdays,” Gallup stated in the company’s report on its findings. Work from home policies could be a major factor in attracting and keeping talent too. 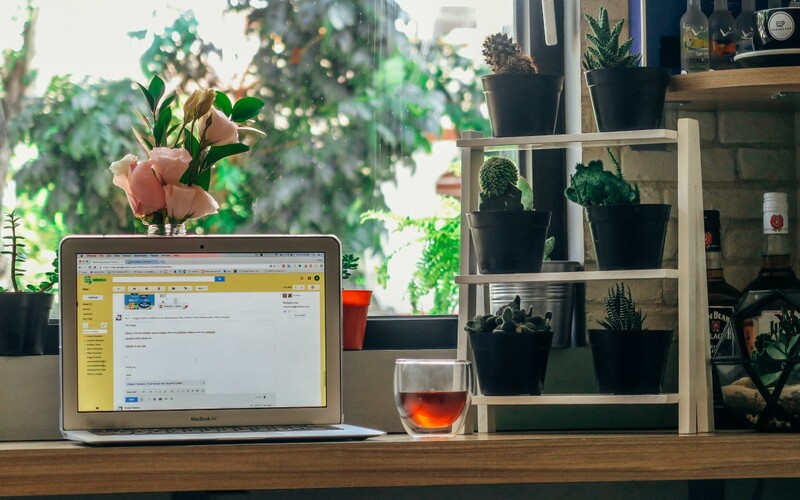 “Gallup consistently has found that flexible scheduling and work-from-home opportunities play a major role in an employee’s decision to take or leave a job,” Gallup said. In addition to providing workers more control over their schedule, previous research suggests working from home may help you be more productive and could help close the gender gap. Read more on the NYT. Would You Work From Home If It Meant Working Longer Hours?